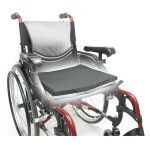 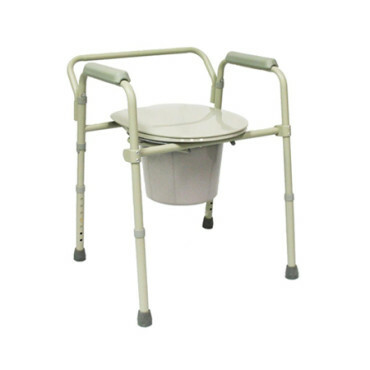 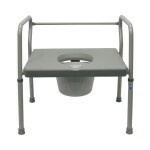 This deluxe steel commode can be used bedside, a raised toilet seat, or as a toilet safety frame. This bariatric commode is designed for seat width of 23” and a weight capacity of 500 lbs. 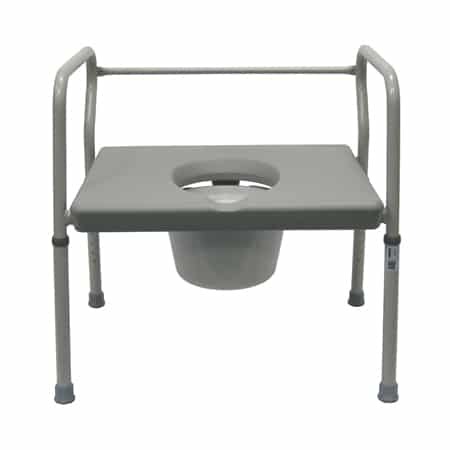 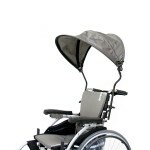 Overall width: 24 ¾” Product weight: 12 lbs.